Martelius exhausts are made in Finland from either mild or stainless steel, and are available for many historic car applications as well. They are popular in rally applications. 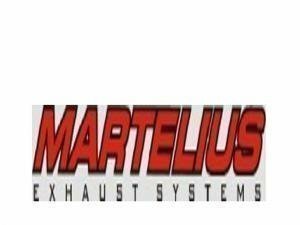 All martelius exhausts are available from us, please ask our sales for a quote!